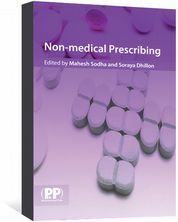 This authoritative text assesses the medical and scientific evidence for the use of nutraceuticals. 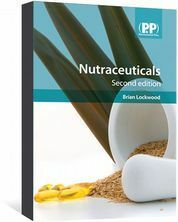 Includes monographs on 25 nutraceuticals. Nutraceuticals are complementary medicines of natural origin. Usually obtained from a food source, they are sold as isolated, purified components in pharmacological doses for specific ailments. The international market for nutraceuticals is rapidly expanding and new research is constantly being conducted. 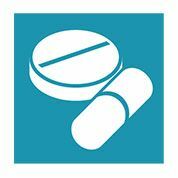 New products are appearing on the market, some with novel therapeutic applications. 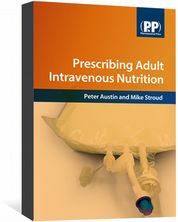 This authoritative text assesses the medical and scientific evidence for the use of nutraceuticals for prevention or treating important disease states. It will be of value to practising pharmacists, other healthcare professionals and complementary medicine practitioners. Mike Clifford, Emeritus Professor of Food Safety, University of Surrey, Guildford. Science Direct. Elsevier, 2008.